A child is searching for belonging. Along the journey, hard decisions must be faced. When you find your life has turned out differently than you had hoped, do you continue in the same direction or do you change course and make changes within yourself? 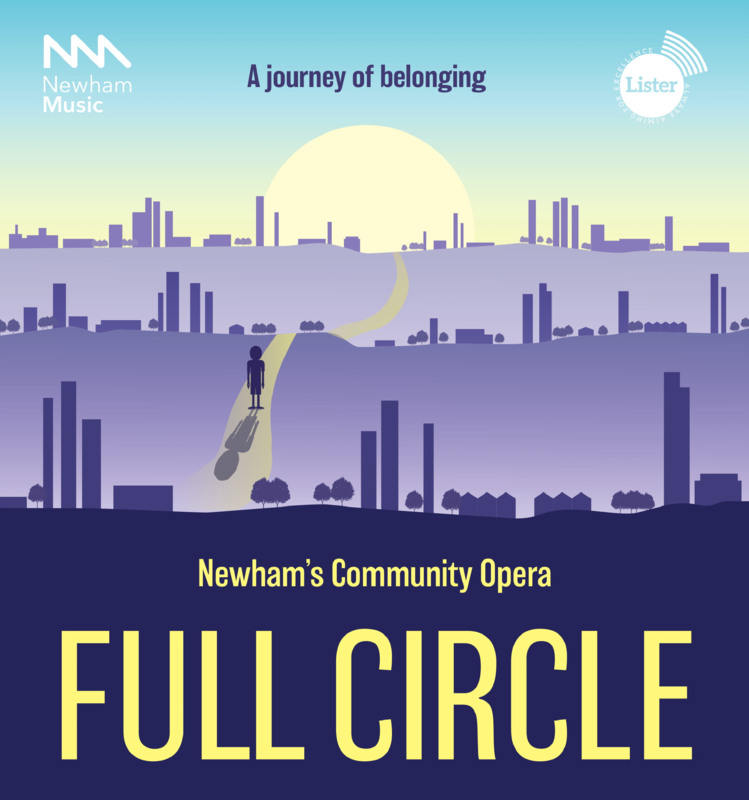 Lister Community School and Newham Music are pleased to invite you to the premiere of Newham’s Community Opera – Full Circle. Inspired by the story of a Newham resident, this modern opera has been created by, for, and with the young people of Newham. Featuring musicians from Lister, Sarah Bonnell, and Rokeby community schools as well as Newham Music’s Extraordinary Voices Choir, Full Circle is a truly an opera for all of Newham. Tickets are available at the door for £3.